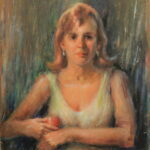 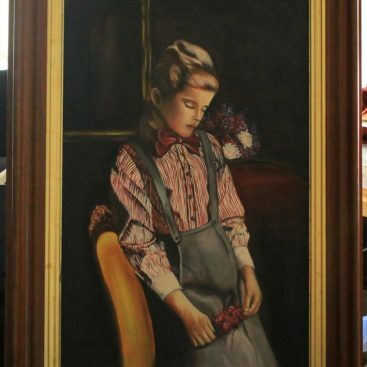 Oil on board, wood framed. 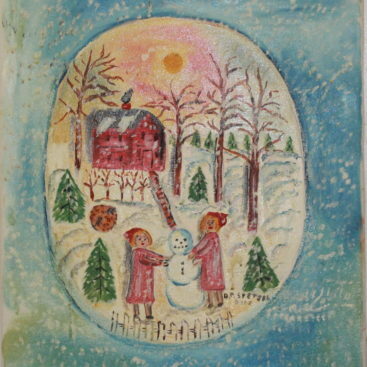 An oil painting of 2 girls building a snowman. 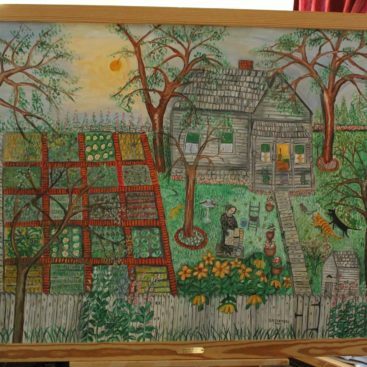 Canvas mounted around wood stretcher bars. 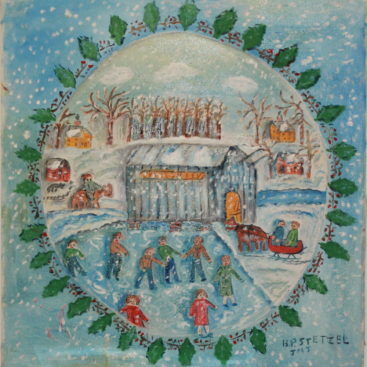 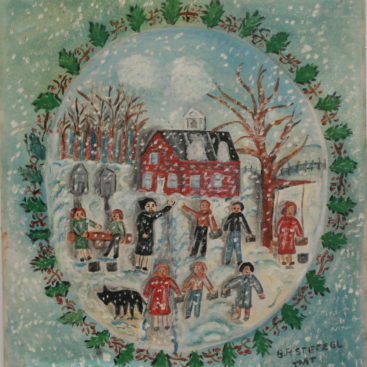 An oil painting of 5 people skating by the white mill. 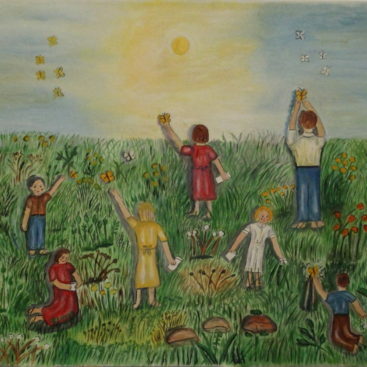 An oil painting of 7 people catching butterflies. 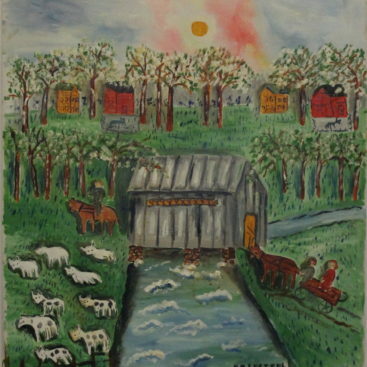 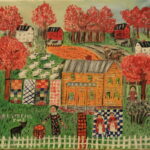 An oil painting of A farm. 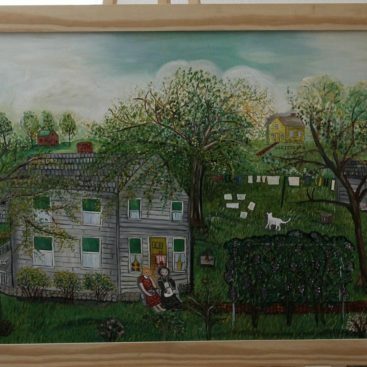 Canvas mounted around wood stretcher bars, wood framed. 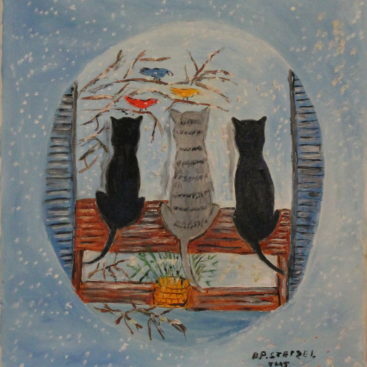 An oil painting of Animals at the gray covered bridge. 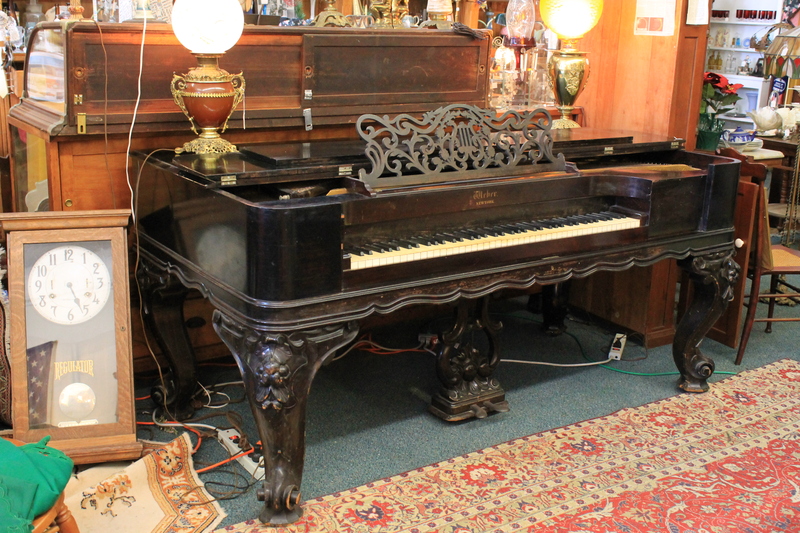 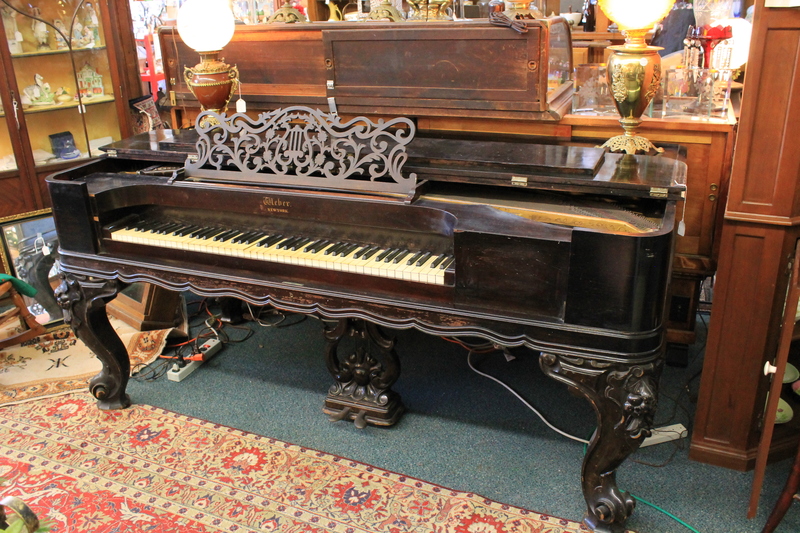 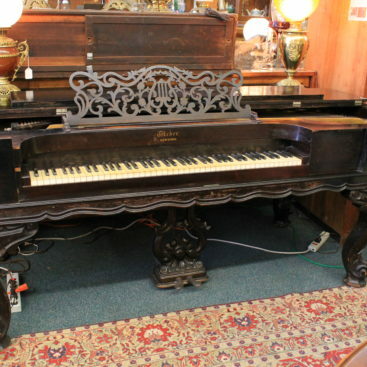 This is an antique 1876 Webber New York. 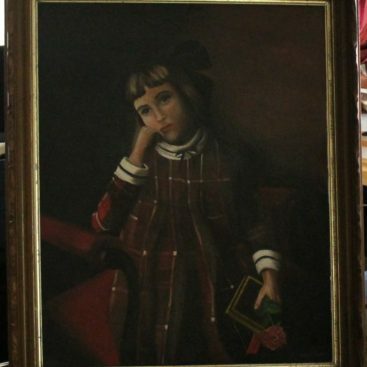 NO SHIPPING. 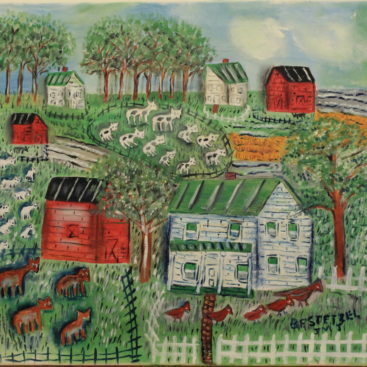 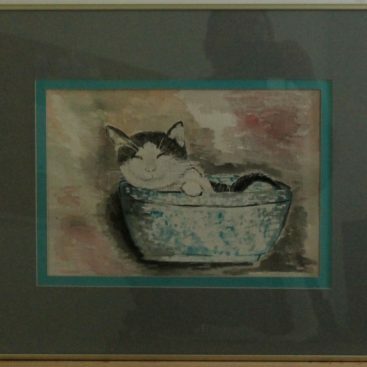 Was owned by Bernadine Stetzel. 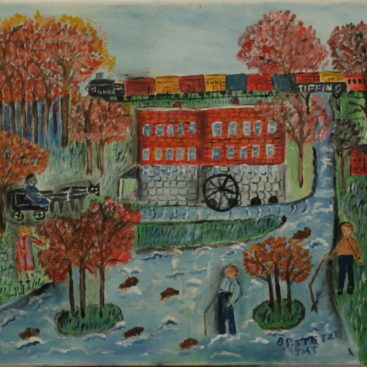 An oil painting of Boys fishing by the red mill in early fall. 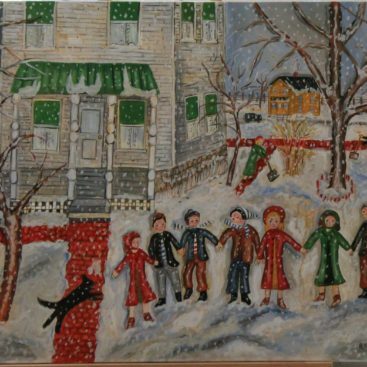 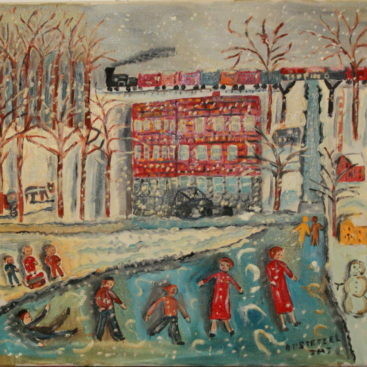 An oil painting of Christmas break begins at school. 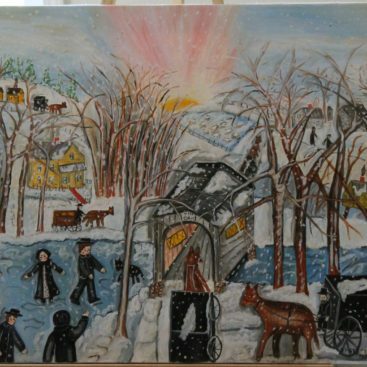 An oil painting of Christmas day at the gray covered bridge. 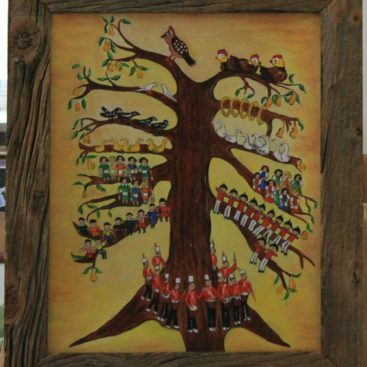 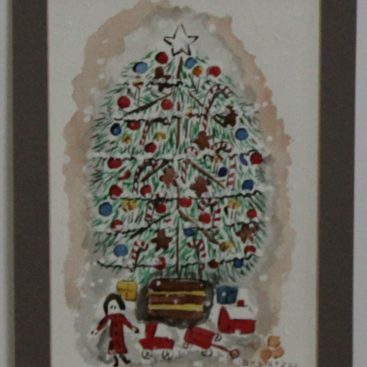 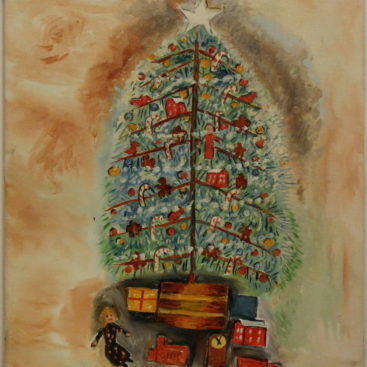 An oil painting of Christmas tree with presents. 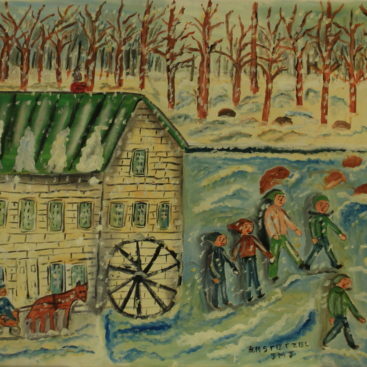 An oil painting of Fall down on ice at the red mill. 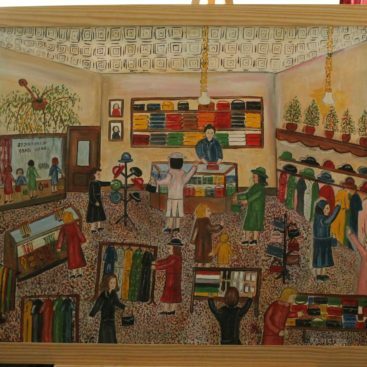 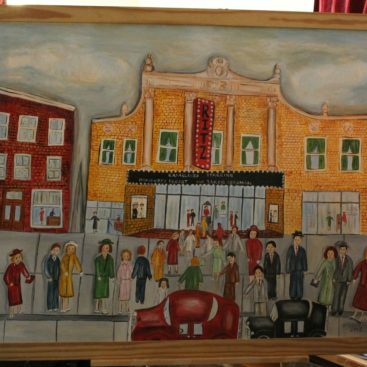 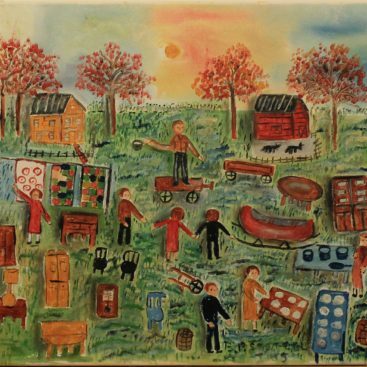 An oil painting of a Fall yard sale.